To learn more information click here. ​​Coming soon! The Enchanted Festical of Trees is this years Earth Fest Exhibition and will be opening on April 25th! Register for our evening celebration here ! 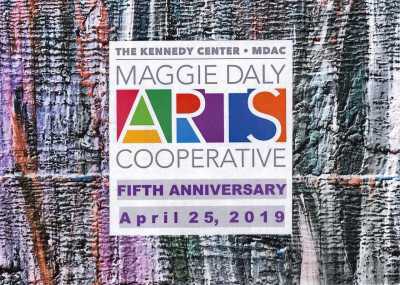 MDAC has hosted a myriad of exciting and unique events since opening in 2014.